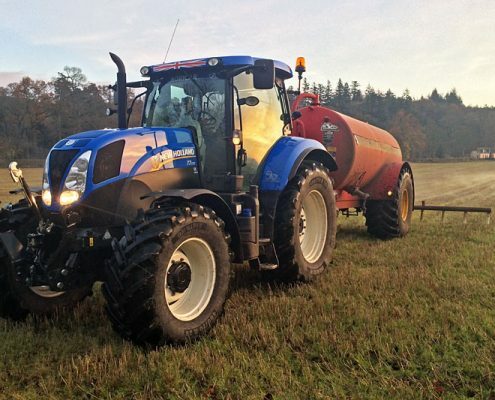 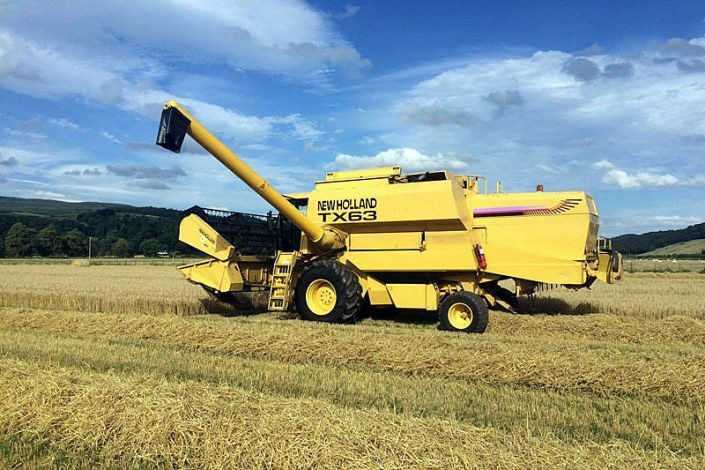 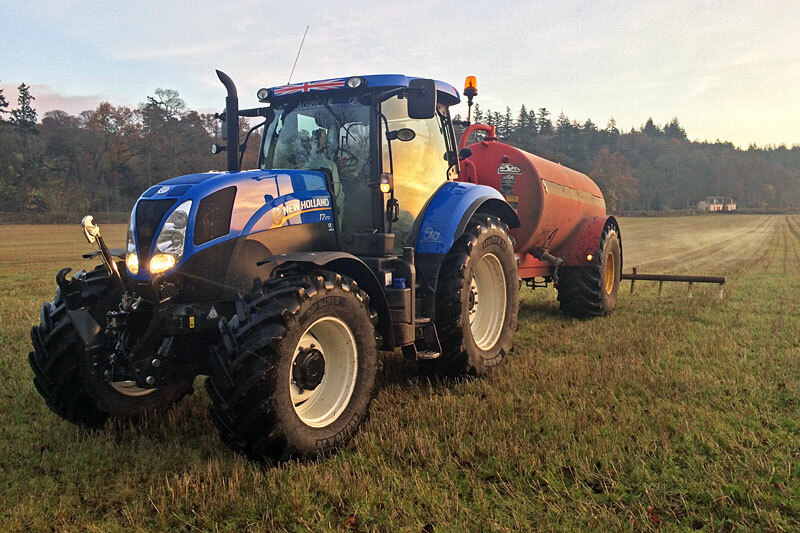 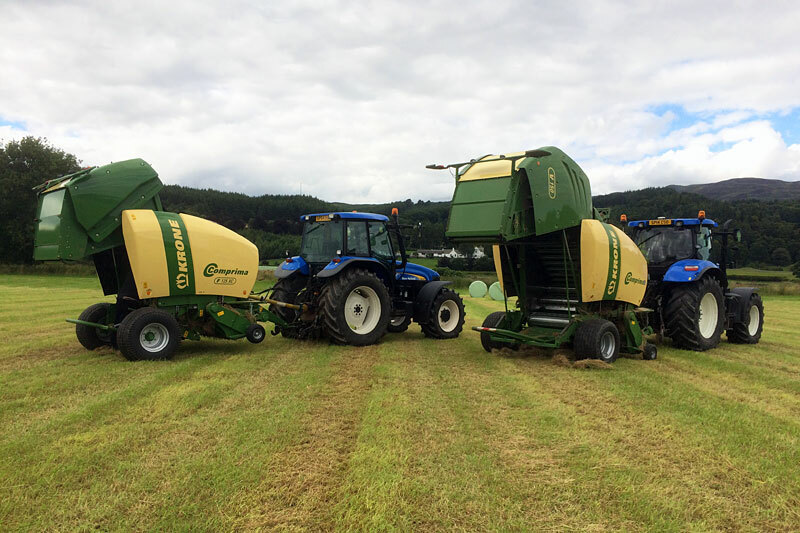 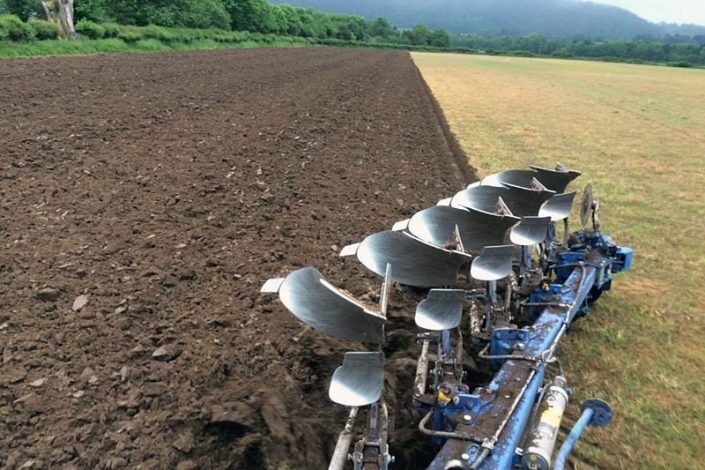 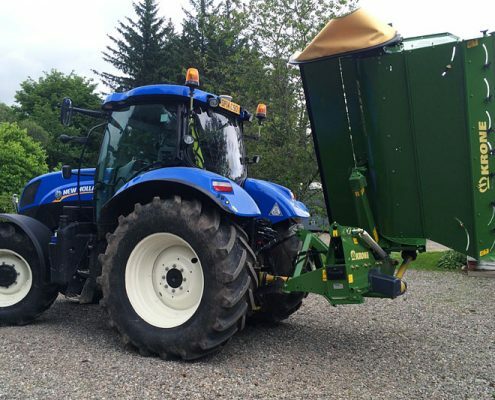 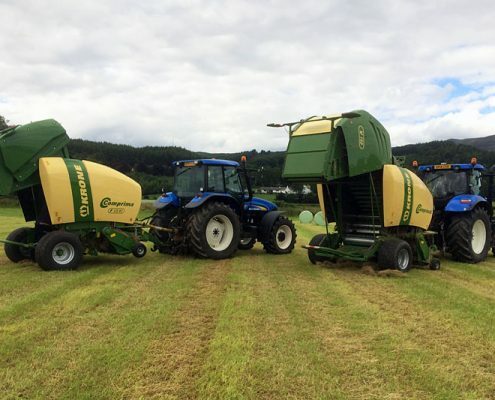 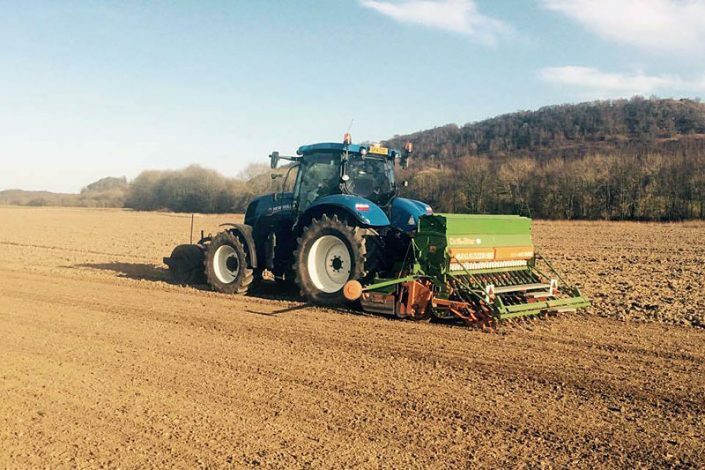 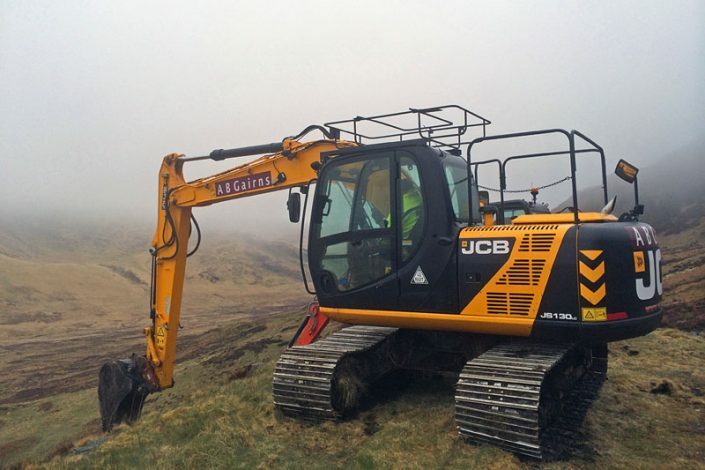 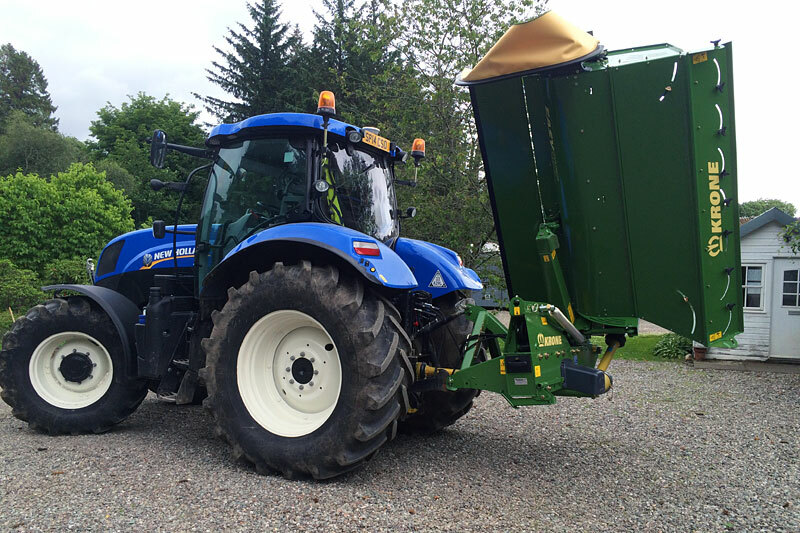 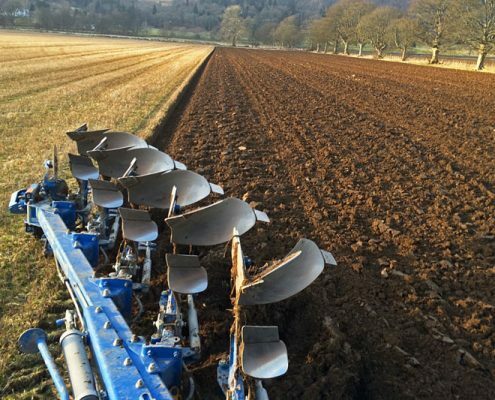 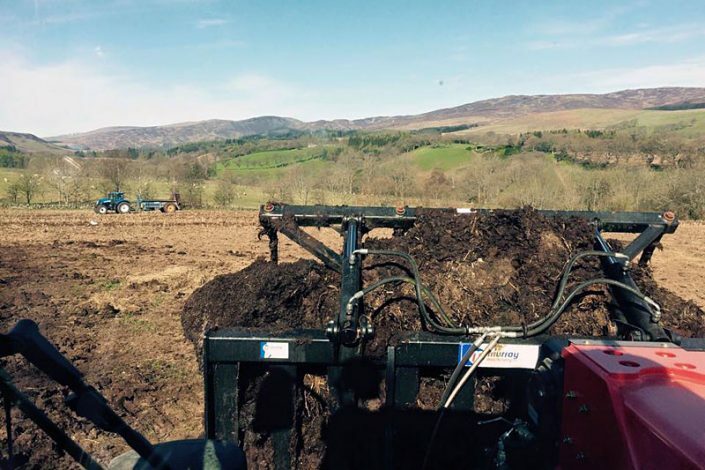 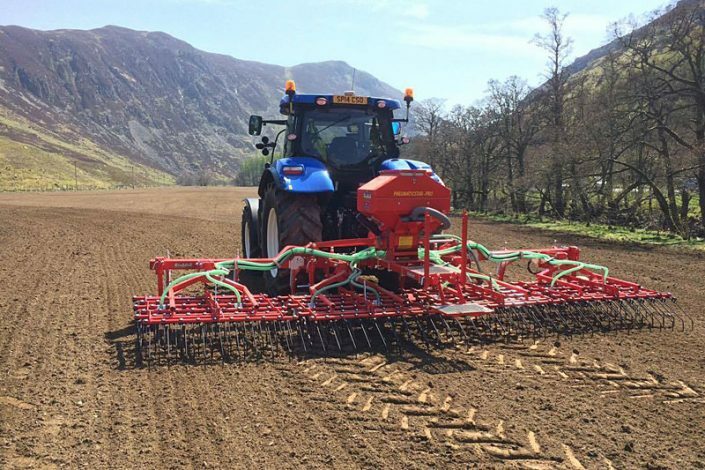 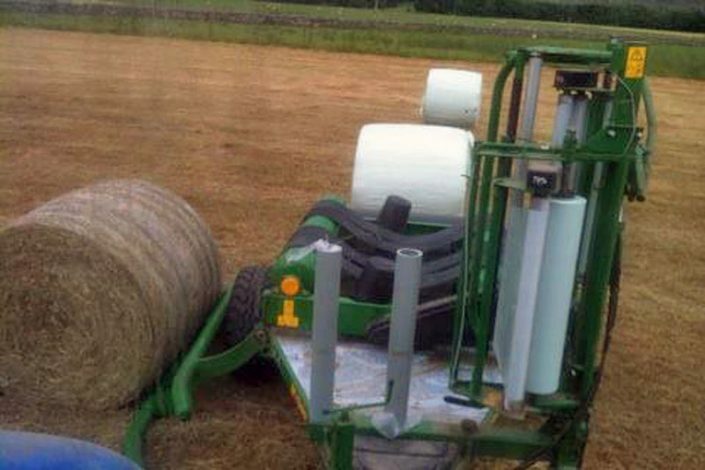 AB Gairns’ agricultural machinery is a common site working the fields lining the roads of Perthshire and beyond. 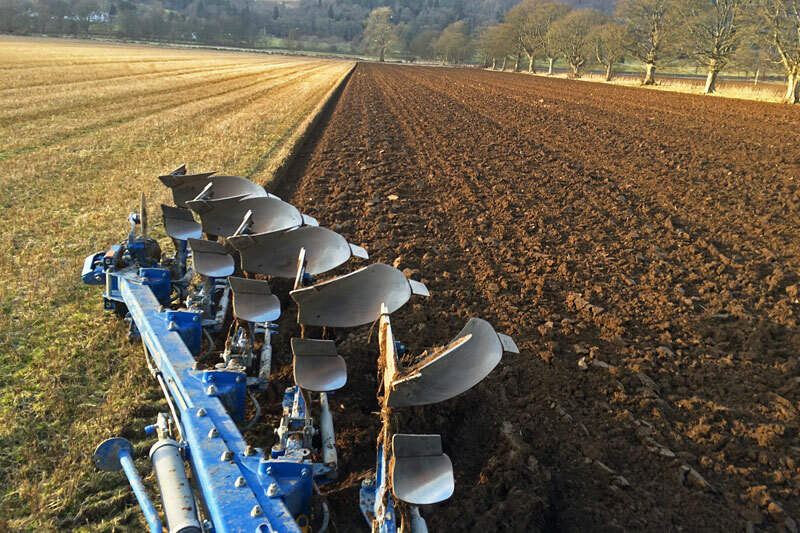 If you are looking for Agricultural Contractors please give us a call to discuss your requirements. 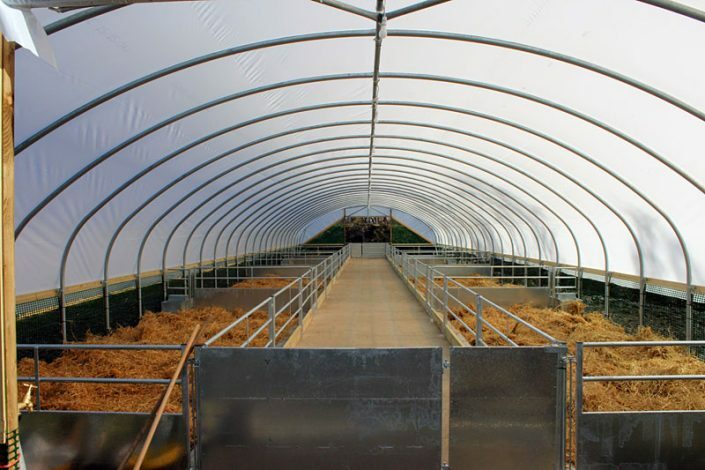 Here are a selection of agricultural projects completed by AB Gairns.